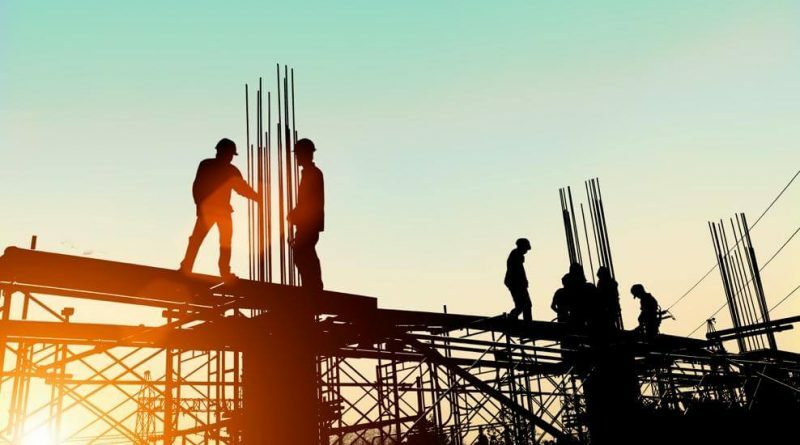 Regardless of which approach the two parties in a construction claim take, be it trial, arbitration, or mediation, the strength of the claim rests on the project documentation. The quality and adherence to the clauses outlined in the documentation will make or break the claim. There are several common issues that plague project documentation. The first is the failure to properly document all events related to the project, from daily events to costs, which affect the project. Another is the failure to report issues and concerns as and when they arise, especially those that will affect the timeline of the project. Lastly, there is the failure to follow the requirements of the contract for notice. The failure to follow contractual obligations has an easy solution: read the contract. If the contract contains clauses that are unrealistic then either bring up the problem with the other party or note down why it is not practical. Even standard contract templates are enforceable by law. The most important is to maintain a daily log with relevant information. Every contractor maintains a daily work log, however, very few log issues and the eventual impact on the workload. A proper log will go a long way to getting claim or extension approval without a lot of legal hassle. Maintain proper project documentation, and you would negate the need for a claim in most cases. Article by Lyle Charles. A high-caliber construction claims consultant who can cater to your construction project needs.